*Loans subject to status, conditions and credit checks to members aged 18 or over. †Residing in main member’s home. 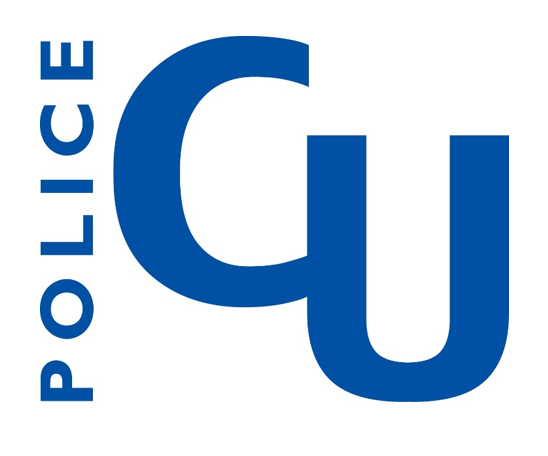 Police Credit Union is a member of the Financial Services Compensation Scheme. The Scheme guarantees to pay 100% up to a maximum £85,000 of savings, should the Credit Union fail. Police Credit Union Ltd is authorised by the Prudential Regulation Authority and regulated by the Financial Conduct Authority & the Prudential Regulation Authority (Registered No 213306).